Thank you all for playing along with the ATCAS "Wings" challenge. 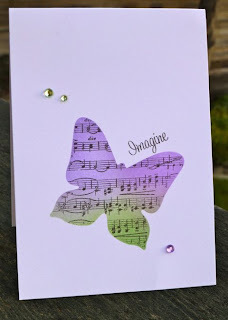 There were so many wonderful and inspiring ideas. 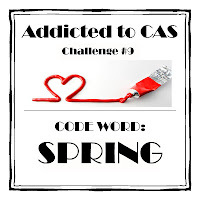 We hope you enjoyed the challenge. "Every week the standard is so high and it is very difficult to choose a winner. 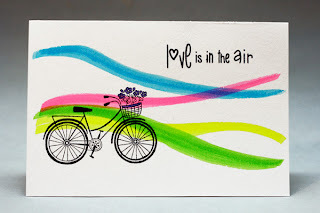 This week was no different. 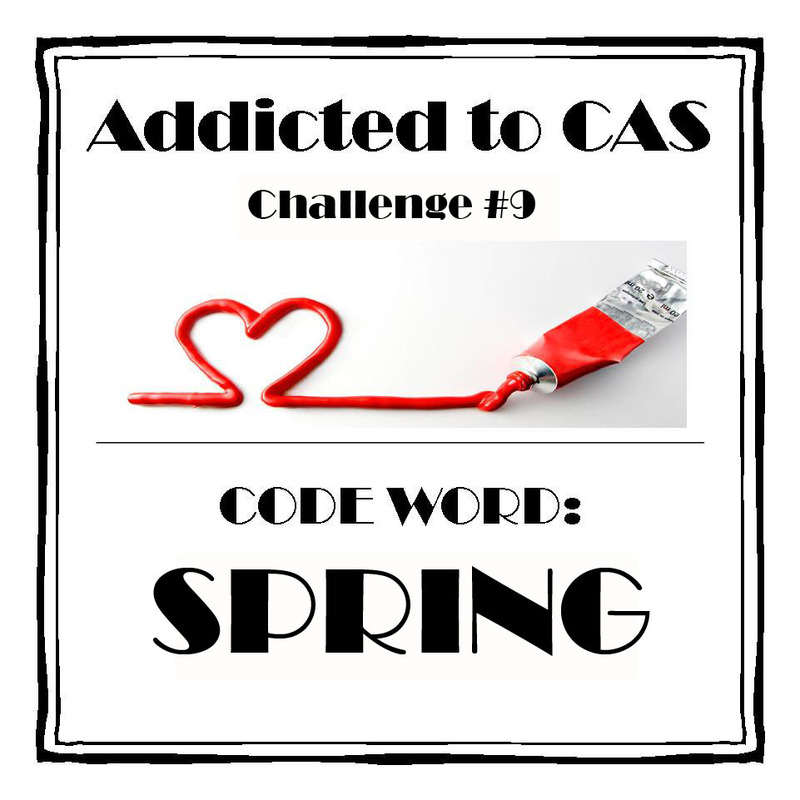 As soon as I saw Shirley's CAS card it really grabbed my imagination. 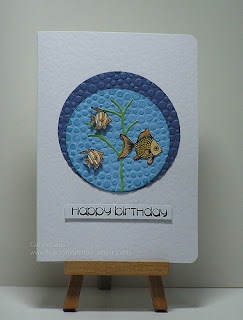 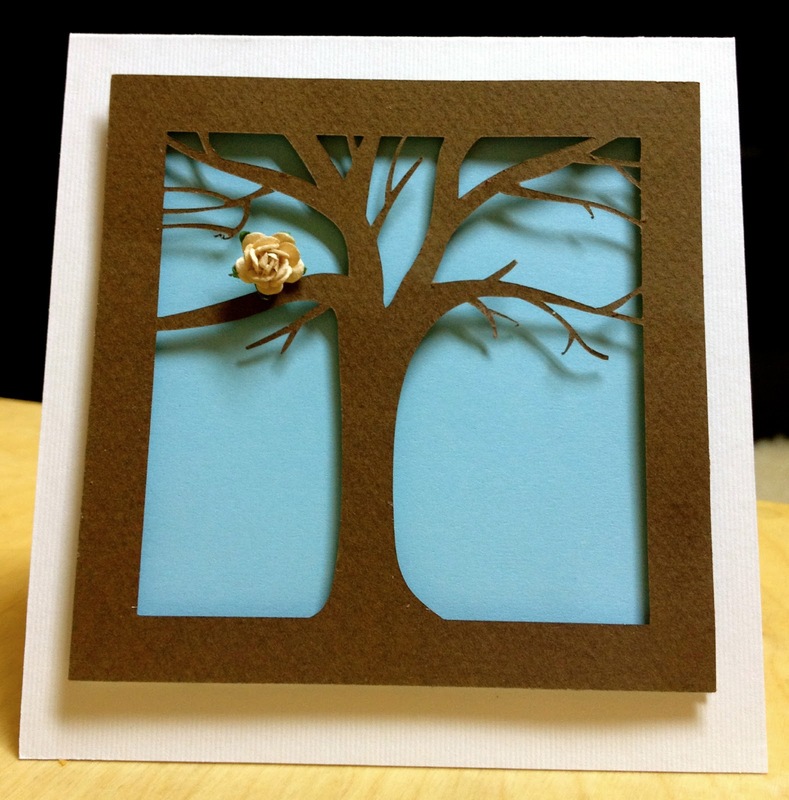 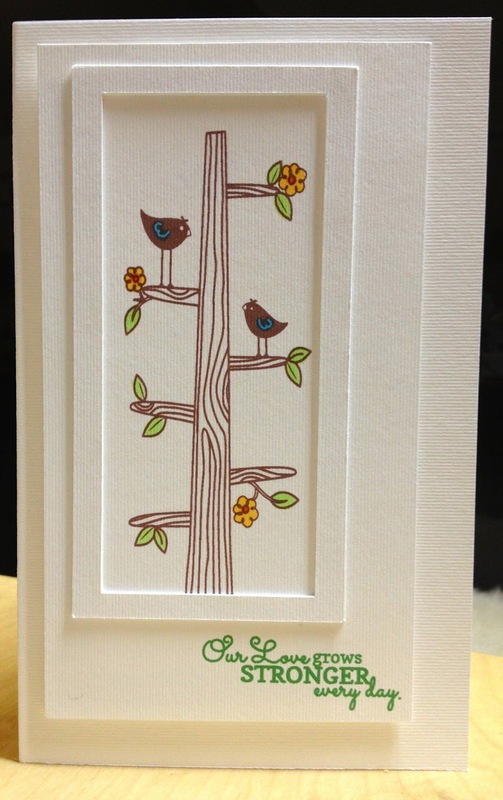 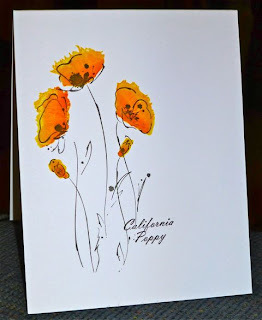 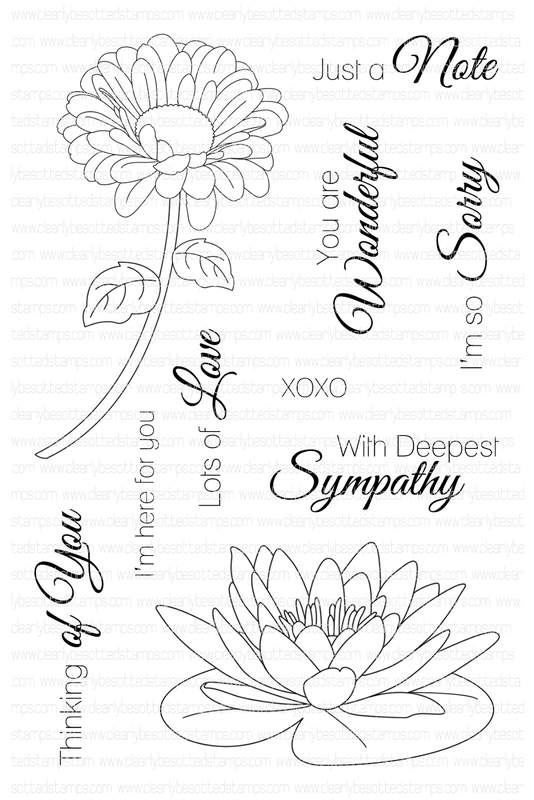 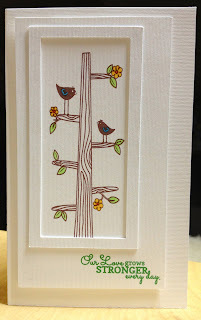 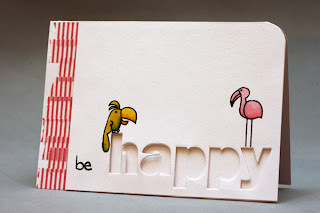 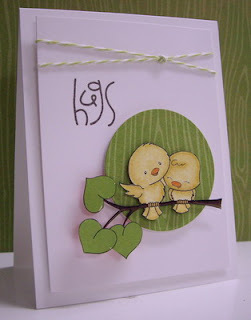 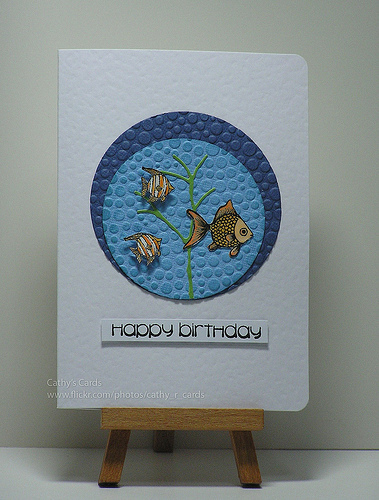 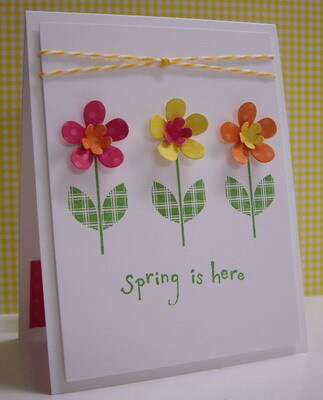 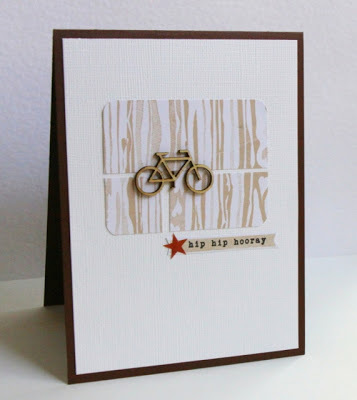 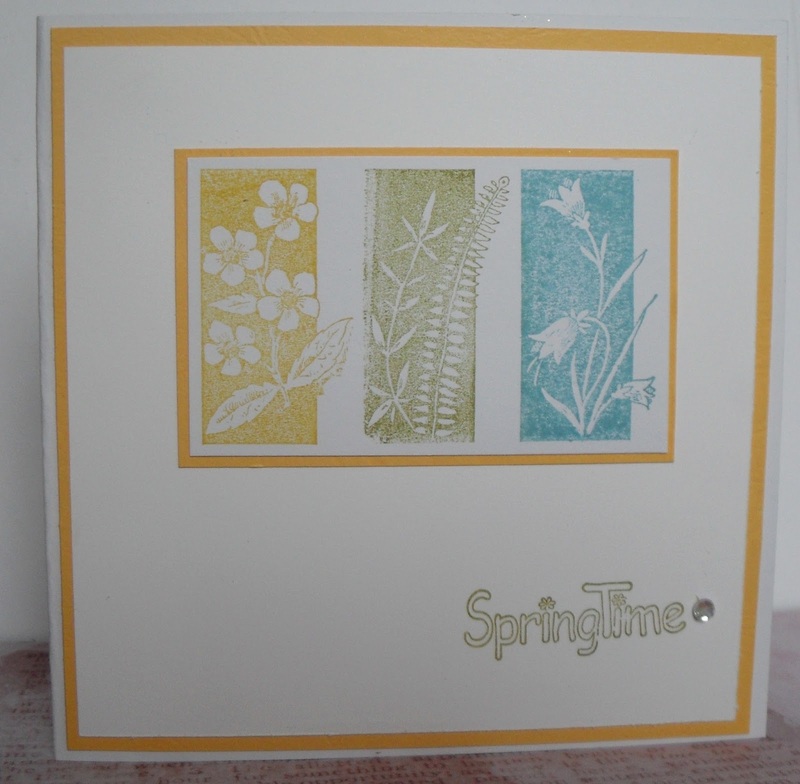 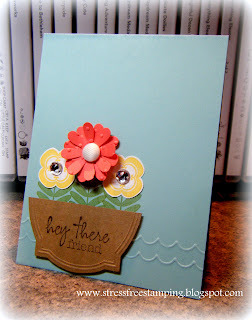 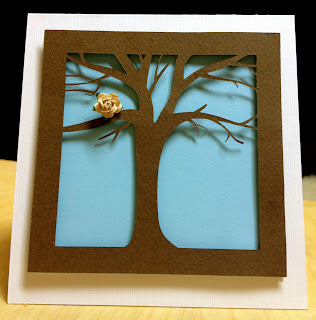 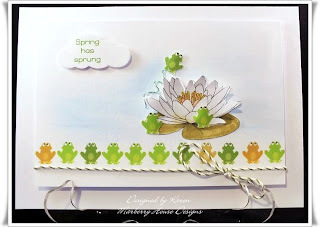 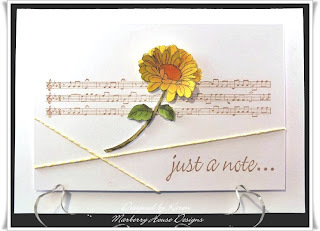 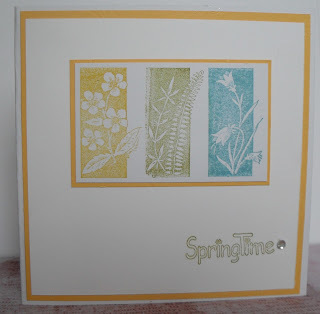 Not just for card making but for other craft projects. 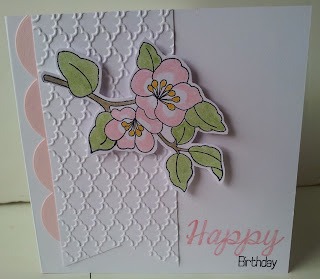 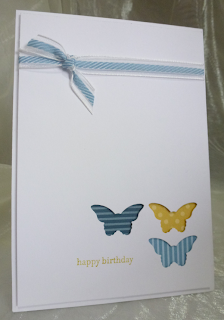 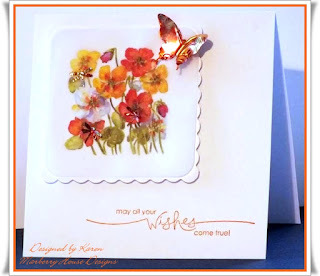 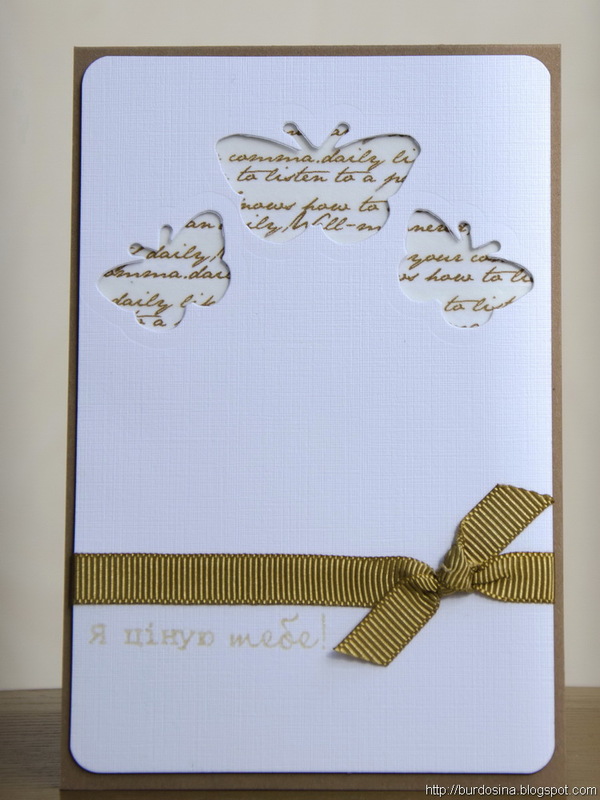 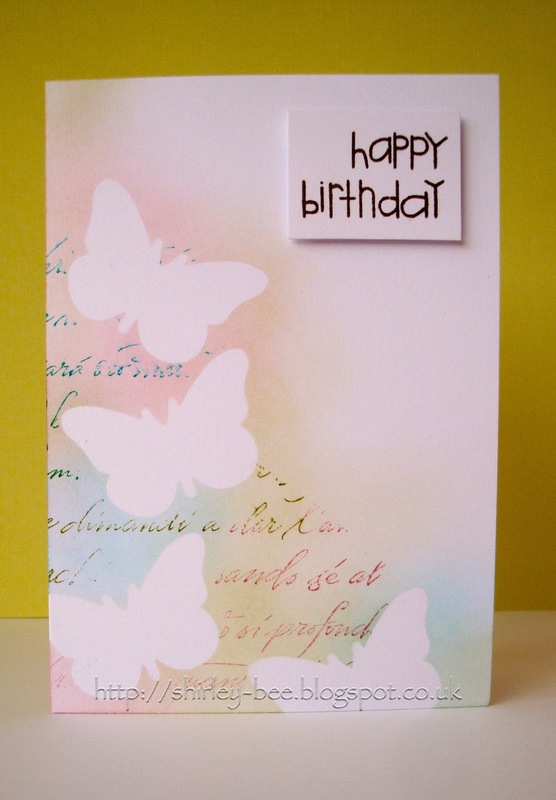 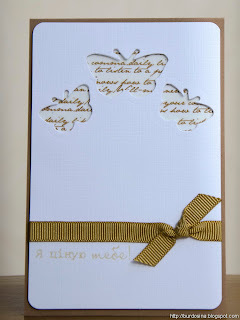 I loved the soft colours on the card and how Shirley had used a stencil to create the butterflies and the addition of the script." 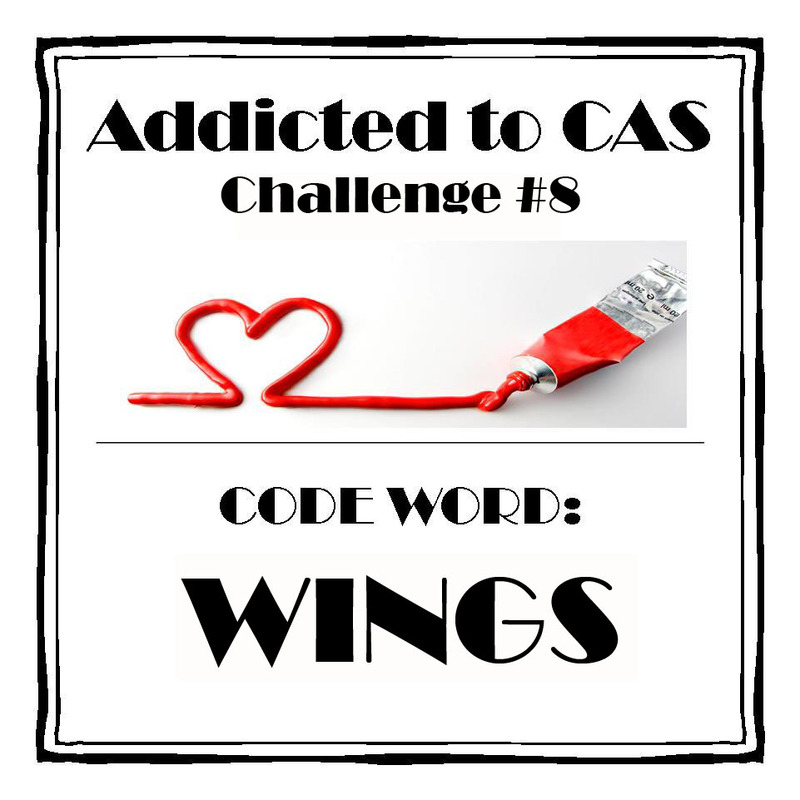 Welcome to our latest challenge at Addicted to CAS! We had a wonderful response to our last challenge "Wings" and the winners will be announced on Monday afternoon (AEST). I wonder who made Florence's heart flutter??? 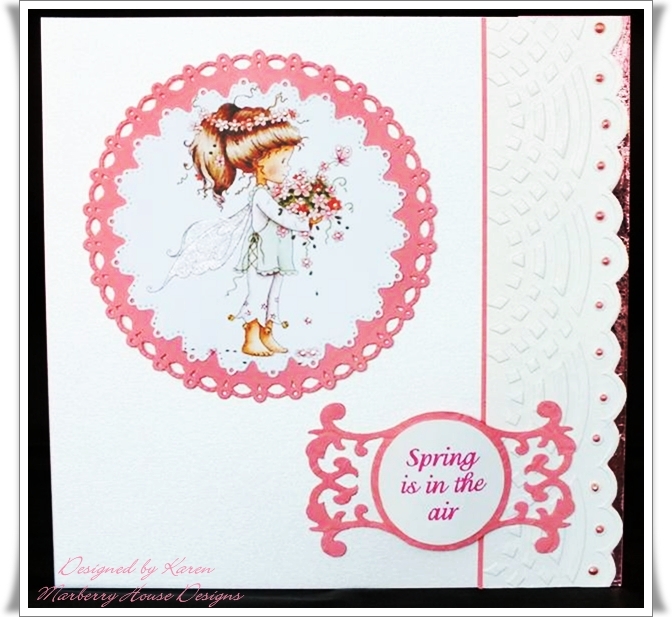 Our challenge this week is hosted by the ever so talented Harriet! 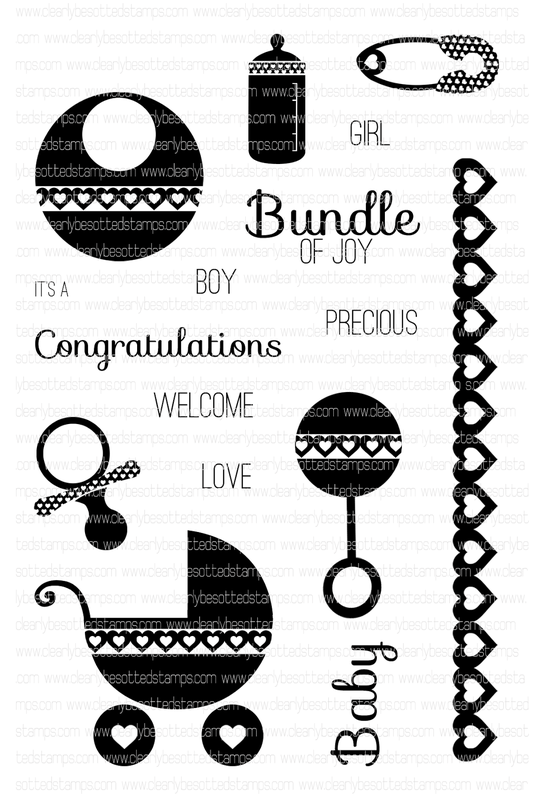 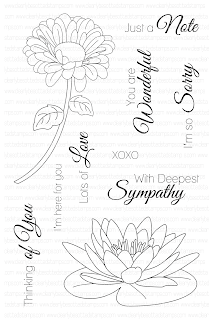 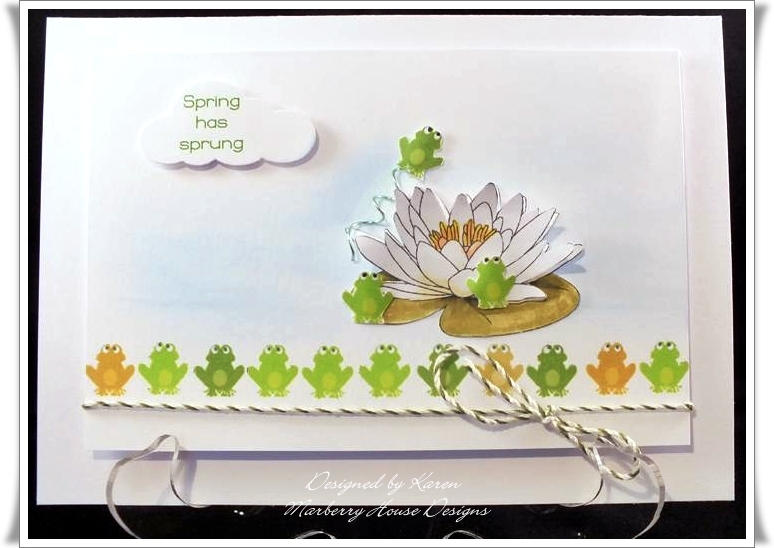 Clearly Bestotted Stamps is generously giving our CAS Perfectionist two stamp sets from the delightful range (as shown below)! 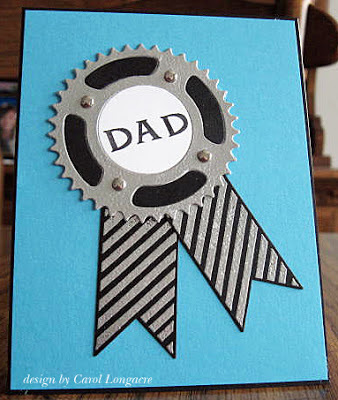 Many thanks to everyone who took up the challenge of participating in our "Masculine" round - there were so many amazing and inspirational entries!! 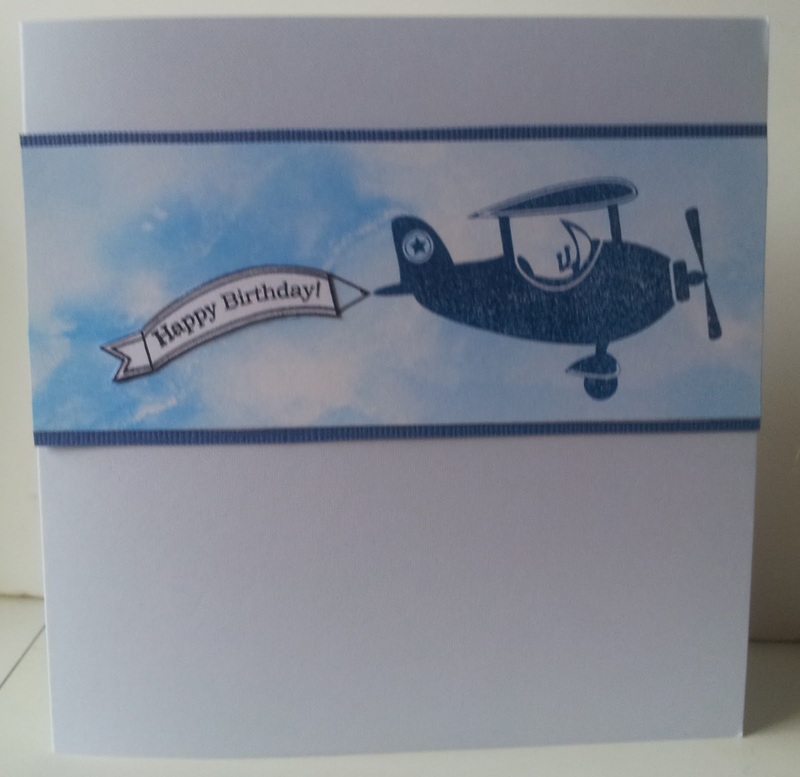 It's not always easy to come up with cards for the men in our life and we hope you enjoyed taking part. 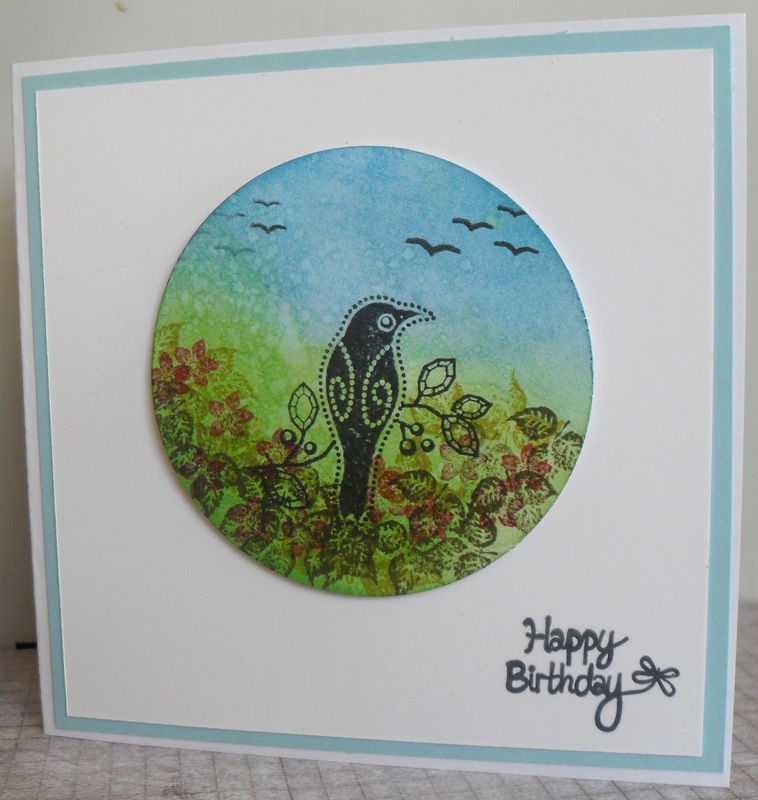 "It's so creative how Carol used the sprocket die to make the rosette which looks fabulous in silver with the brads and embossed ribbons, and the silver and black look stunning on the turquoise background." 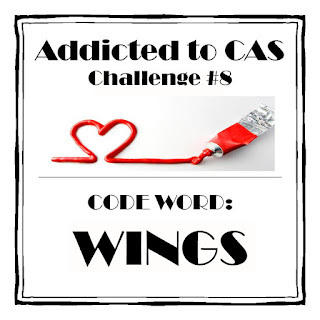 We love seeing all the different interpretations of our code words and this is no exception. Just remember to keep your projects CAS to be eligible for our top honours.